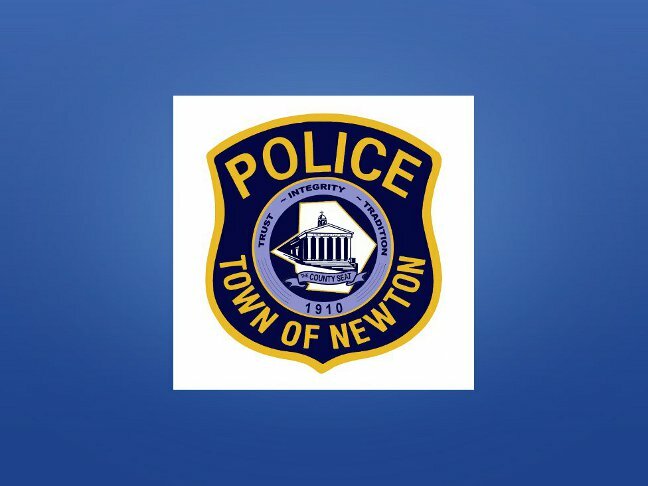 On 2/15/15 at 11:49a.m., Newton Police received a report of an unknown motorist striking a street sign on Water Street (southbound shoulder) before leaving the scene with visible signs of damage to the passenger side fender and passenger side mirror of his vehicle. Subsequently, the vehicle in question, a 2003 Grey Ford Taurus, was stopped by Ptl. Jose Morales on Diller Avenue and Jeffrey Luszcz, age 26 of Hamburg, NJ was identified as the driver. Luszcz’s lone passenger was identified as Erik Young, age 22, of Sparta, NJ. Young was found to have two active warrants out of Sparta and Montville and he was processed and released on his own recognizance.